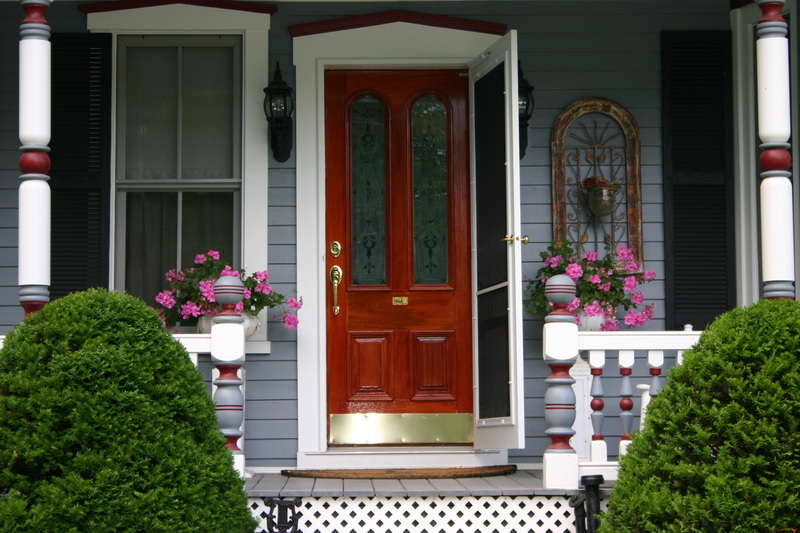 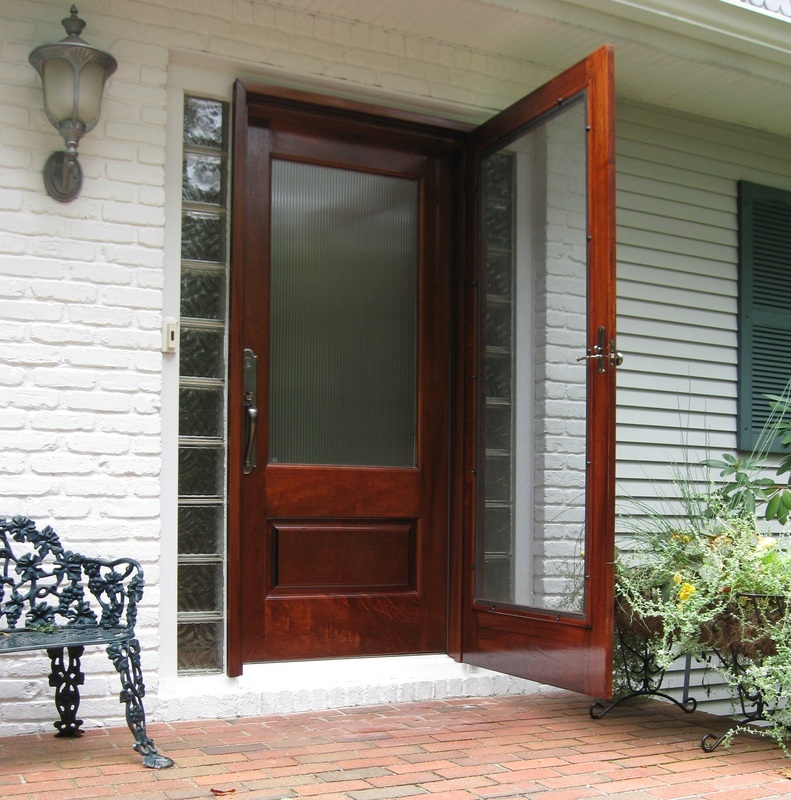 ﻿Founded in 1990 and headquartered in Hammond, New York, Vintage Doors began with a passion and vision for fine craftsmanship and woodworking. Vintage Doors produces custom exterior and interior doors (and millwork) renowned for their exceptional quality and artistry. 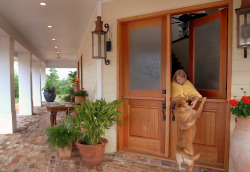 Only the finest furniture grade solid woods are used in every hand-crafted piece, employing time-honored joinery techniques by expert craftsmen. 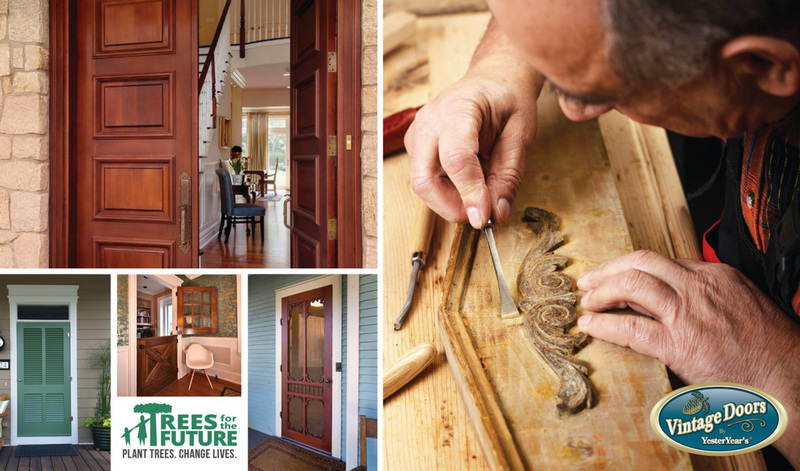 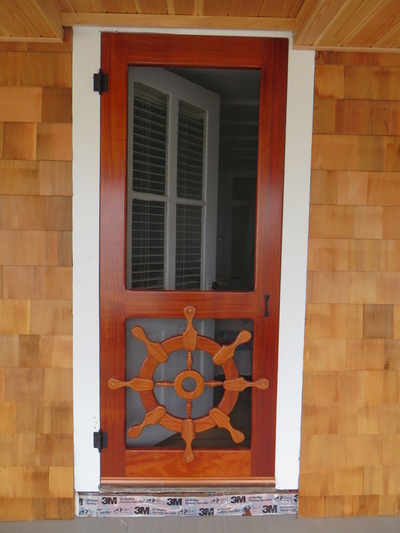 Truly, “the difference is in the details.” Vintage Doors’ hand-crafted products are routinely requested by the highest caliber of homeowners, architects, historians, preservationists and selective contractors locally, throughout the country and beyond. 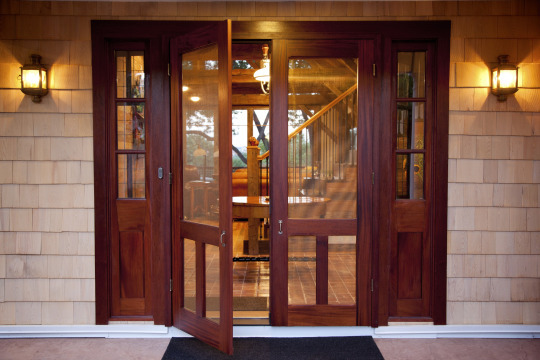 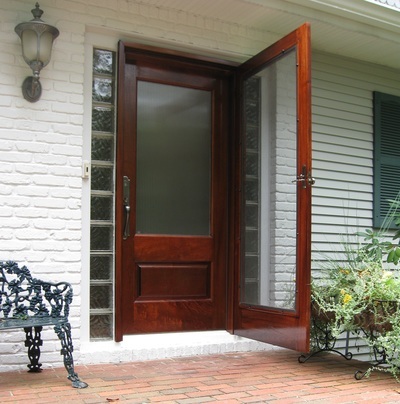 With a vast number of options for standard doors, including panel and glass configurations, in addition to customization and matching capabilities, Vintage Doors fulfills even the most exacting needs and specifications. 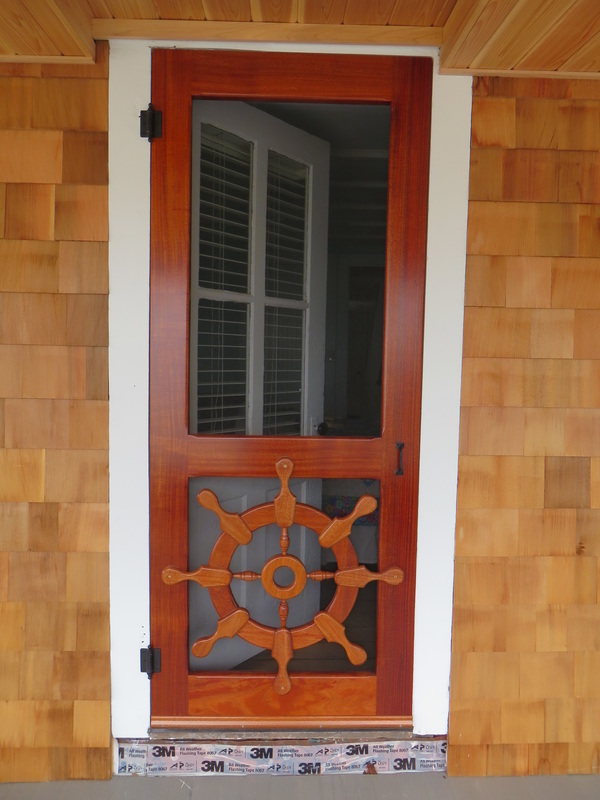 Vintage Doors also offers access to the largest collection of period-perfect hardware available, to provide your finished project with a distinguished and tasteful look. 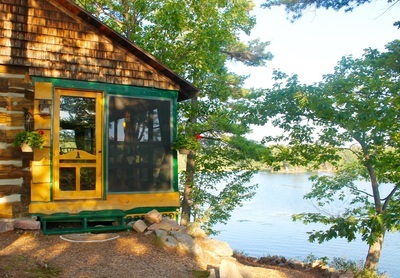 For additional information about Vintage Doors’ custom selections visit VintageDoors.com. 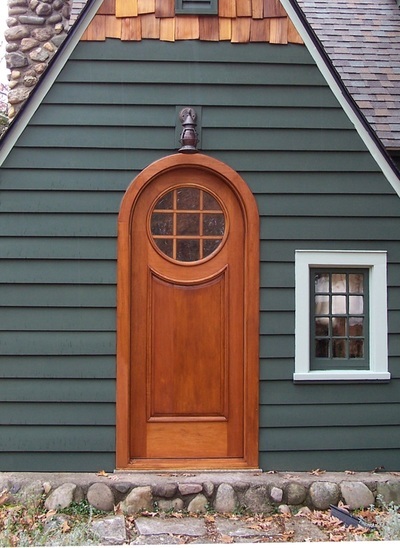 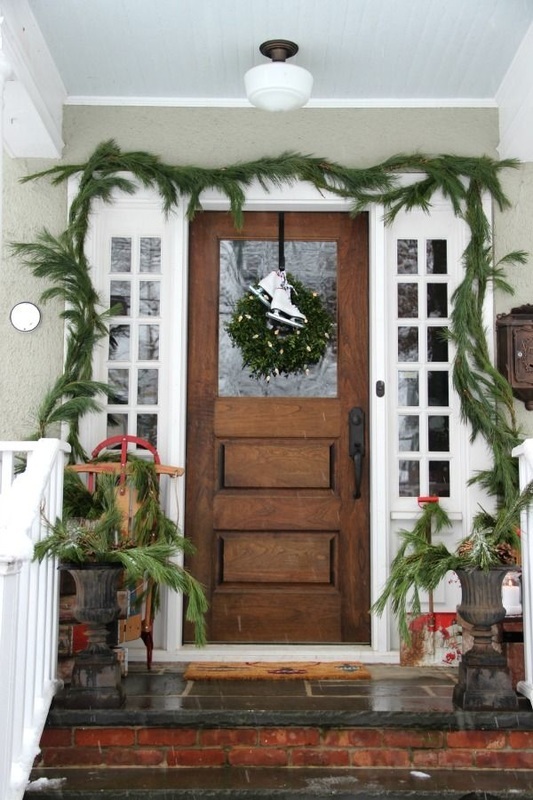 Follow Vintage Doors on: Houzz, Pinterest, Facebook, Twitter, Tumblr, LinkedIn, Instagram, and Google Plus.